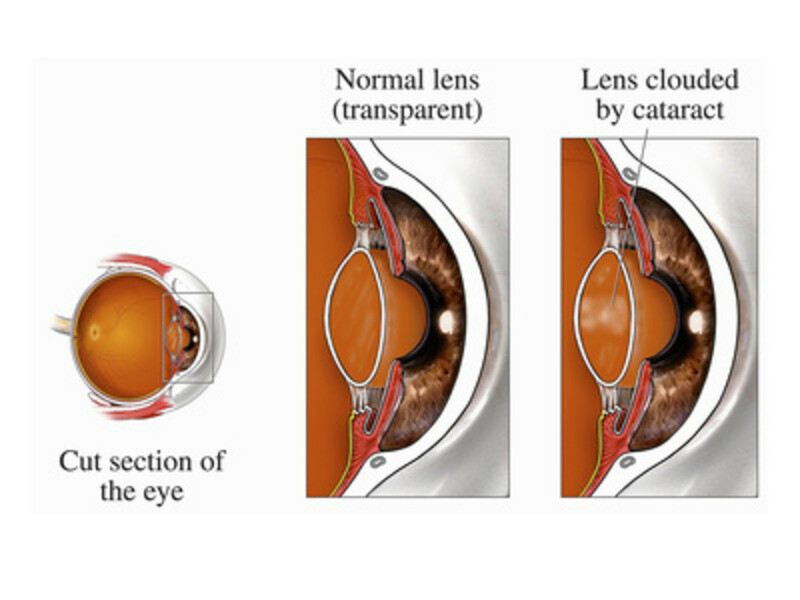 Cataract surgery consists of removing the old natural lens of the eye and replacing it with an artificial lens. The new lens is placed inside the same capsular bag that contained the old lens; a very thin layer of tissue that surrounds the lens of the eye, in order to hold it in place until fastened securely by tissue growth. Over time this bag can, and very often does, develop the same "cataract" that the old lens did—and vision again deteriorates. The solution is to use a YAG laser to burn away the bag once the new lens has had a chance to settle into place and attach to the eye. The laser uses a pair of focusing beams that are precisely focused on the capsular bag, whereupon the laser is activated for just a moment and burns the bag. This repeated several times until the bag is completely removed from the new lens. 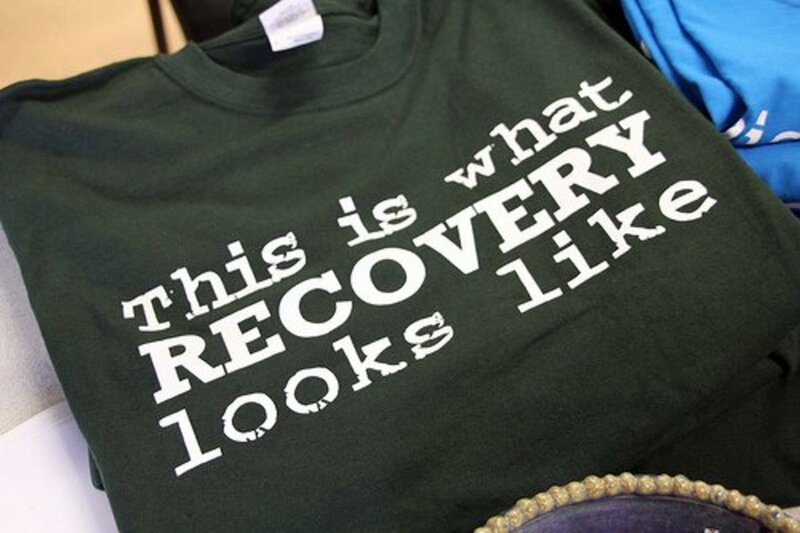 The procedure is done on an outpatient basis, and any recovery is normally only a few hours. Along with the above described procedure, a YAG laser can be used to improve the workings of a Crystalens (IntraOcular Lens) implant after cataract surgery. The Crystalens is the only accommodating lens approved for use in the US, and is designed to work very much like the natural lens in the eye. The tiny muscles used to move the old lens into focus are also used to move the Crystalens, giving good focus at varying distances. Early Crystalens implants had an unacceptable level of retinal detachment associated with them - although the eye is paralyzed for several days following surgery and cannot focus, the movement of the lens too early after surgery could still cause retinal detachment. The solution was to strengthen the "hinges" at the side of the lens that allows it to move, but this also limits the ability of the lens to focus. To allow maximum movement, and focusing ability, that hinge is later "loosened" by burning tiny holes along the hinge, in effect loosening it again after the danger from retinal detachment has passed. The YAG laser is the perfect tool for the job and will allow the new Crystalens to operate as it is supposed to and give considerably more ability to focus the eye at varying distances. I have had the Crystalens implant, eventually followed by a YAG laser treatment, and would like to briefly share the experience and results of the laser treatment. 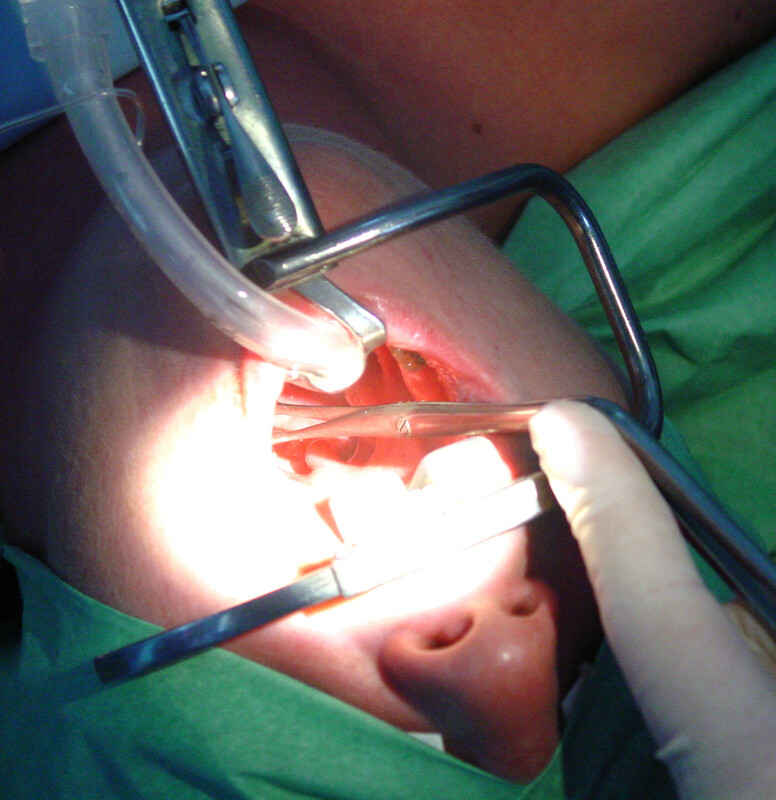 The total cataract surgery experience is given in links following this section, if interested. I had my first lens implanted in April, followed by the second in December. Although my vision was considerably improved by the implants (an understatement if there ever was one), I had hoped for more in terms of reading ability. By the end of the year I was still using reading glasses to read with, and even to use a computer even though that distance (about arm's length) is where the Crystalens excels. Vision had also deteriorated somewhat from the initial implantation; things were going slightly blurry again, which is a good sign that the capsular bag is becoming cataractous just as the original lens did. 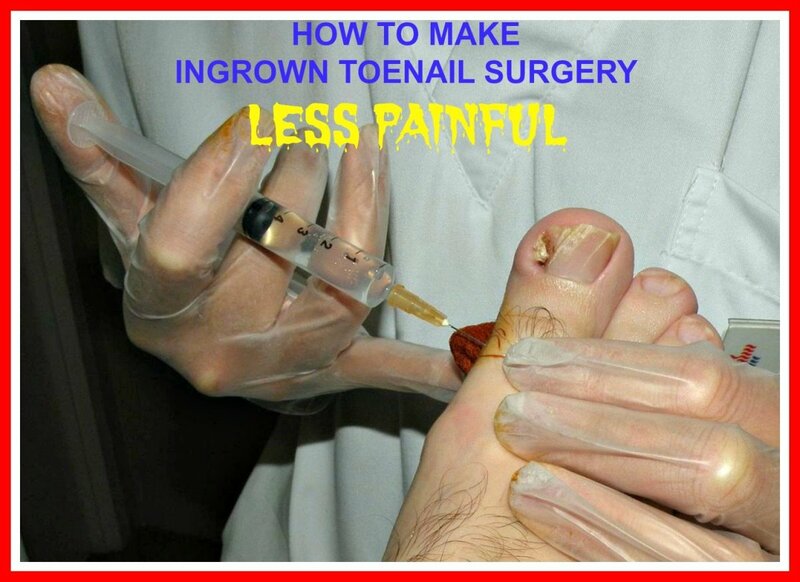 In April the following year, I chose to have the YAG procedure done. The first step was a simple eye exam by the same doctor that did the implant work, where he agreed that a YAG procedure should help and it was scheduled for two weeks later for one eye and the following week for the other. He preferred to do them one at a time, just in case there was something unusual and he could make adjustments the following week for the other eye. This was much the same as the initial lens implants and I wholeheartedly agreed to that. The day of the YAG, one eye was dilated and I waited a few minutes for the dilation to take effect. A numbing eye drop was applied to the eye and I was taken to an exam room where the laser was located. It is not a large instrument, much the size of the eye exam equipment, and a large room was not needed. A small lens arrangement, which reminded me of a jewelers loupe, was lubricated with a type of grease and set directly onto the eyeball. Surprisingly, there was no pain and it was not even particularly uncomfortable; the primary purpose was to keep me from blinking and to give the doctor the best possible look into the eye. I watched a tiny light positioned to one side, while the doctor worked his magic with the laser. A series of small "clicks" (about 20) as the laser was turned on very briefly and it was over. The worst part of the whole thing was next; an assistant washed the grease out of the eye by using a spray bottle to squirt water into my eye and it tickled! 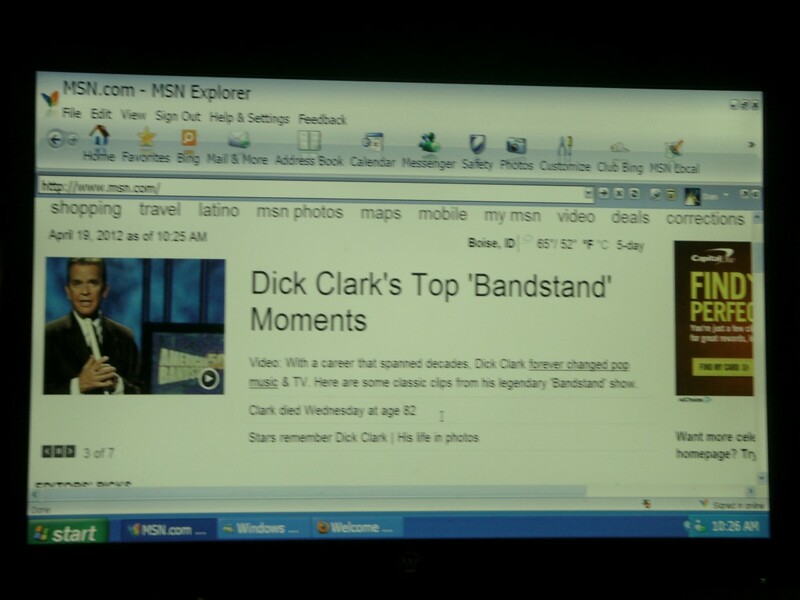 It was all I could do to keep the eye open and not to laugh uncontrollably. At no time was there any pain at all. I did use some lubricating eye drops a few times because of dry eye, but only for a few days. There weren't a lot of results to report from the first procedure, but after the second it took only a couple of days to see a definite improvement. Your eyes need to work together, not separately, and once both Crystalens hinges had been loosened results came fast. I no longer use glasses for computer work at all, and can read all but the smallest print in a newspaper or book. A restaurant menu, for example, isn't a problem as long as there is enough light. Lighting is, and always will be, somewhat of a problem; the artificial lenses are all smaller that your natural lens and cannot gather as much light so a stronger light source is needed. Removing the capsular bag has nevertheless resulted in wearing sunglasses more often; with the bag gone more light is let in and bright sunlight needs something to cut it back some. The doctor also cautioned against using glasses too much or when not needed; it commonly causes the muscles doing the focusing to weaken and atrophy, losing much of the ability to focus. Indeed, I found that it took several weeks to gain full abilities after the laser treatment - some time to strengthen those little muscles. After all is said and done, I would absolutely do it again. My distance vision is 20/15 (better than normal) and close vision is 20/20 (normal). I do have a small "floater" in one eye - something to be expected - but it is not objectionable. It comes and goes some, but a quick movement of the eye will shift it out of my vision range. 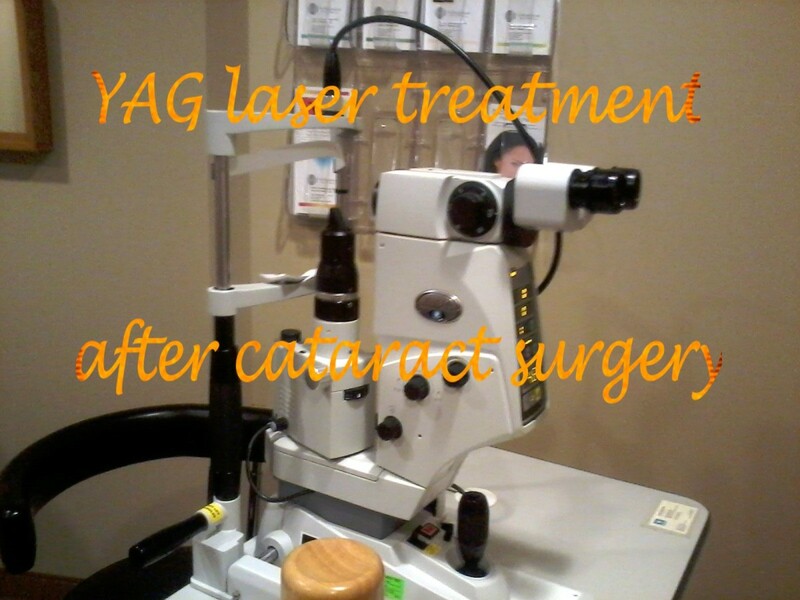 If it ever does become objectionable, it can most likely be burned out by the same YAG laser. Indeed, one eye did develop a floater that was very objectionable - it covered about a quarter of the vision in the one eye and looked like a film on the surface. A tear, perhaps, that needed blinked away, but blinking never helped and it was there half the time. A third quick session with the YAG, this time without the eye cup or grease, and that was gone as well. 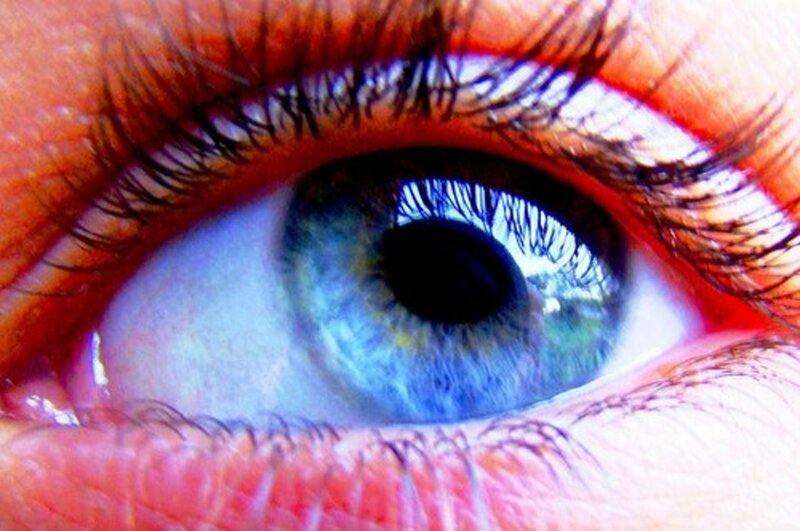 If you are developing cataracts, or think you might be, a complete description of my experiences, costs and results from cataract surgery is given in the links below plus considerable description of what cataracts are, what IOL's (artificial lens's) are available and what to look for in a doctor. Feel free to read them at your leisure. 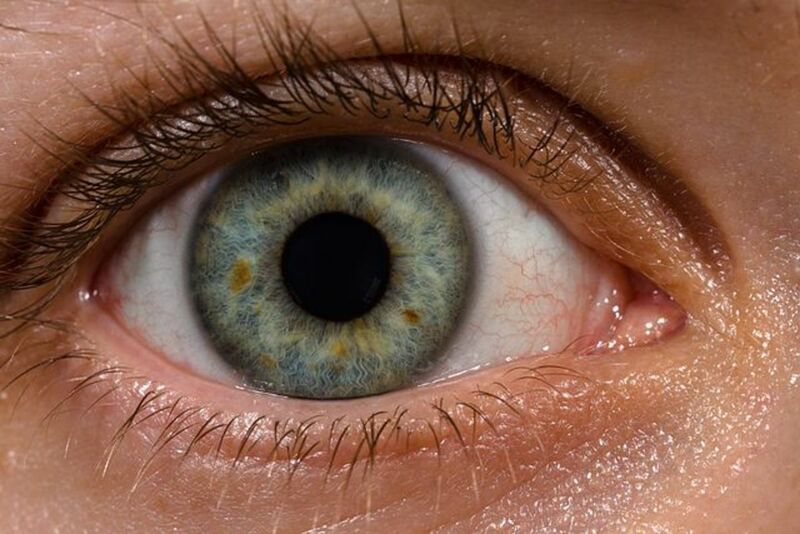 Symptoms of Eye Cataracts - Are You Losing Your Vision? - Discussion of symptoms of cataracts and how to determine if you have cataracts. Choosing An Intraocular Lens Implant For Cataract Surgery - Tips on choosing a new lens when having cataract surgery. There are many options to choose from. Can images be superimposed onto the replaceable lens with computer technology so that the person can see millions of photographs as though they were hallucinating? I haven't the faintest idea. But it would seem that no real doctor would implant such a thing as it would surely drive a person mad to have millions of pictures constantly flashing in their eyes, whether closed or open. LOL No, I got it - that's why it is only ALMOST irrelevant. You do need some light, just not enough for makeup, etc. Except that when you close the door, it is dark. I guess I didn't describe the room properly. There is a bathroom with the sinks, mirrors and overhead lighting, but as a part of that room there is a toilet room with a door for privacy. In that room is a fan because there is no window, and built into that fan is a floodlight. There are two switches, one for the fan, and another for the light. That's it - the light is almost irrelevant. Almost. Then I wouldn't see any problem with it. Good lighting is not a priority there. This is not the bathroom per se, it is a room off the bathroom that only has a toilet. I prefer vanity lights if there is an appropriate mirror. Never seen a fan/light combo that would give a woman enough light for makeup and such. If you don't have that it would probably do fine, although I'm not familiar with it. I will take those downsides, as I know what is on the other side. On the subject of bathroom lighted fans. I was told to look at Panasonic, any thoughts. It is for, a very small windowless WC room. LOL I guess there really some downsides to seeing well! I'm an electrician, and installed a fan in our lightless living room with some powerful halogen lamps. It worked, for a while, but now all I use are lamps unless I'm reading there. Yes, our kitchen lights were really subdued, and now it looks like a night game at Angel stadium. Yes, the colors. I tried to duplicate what I saw in before/after photos in an earlier hub in this series, only partially successfully. The big one for me, though, was white. Our white kitchen had, over the course of months and months, become a dingy yellow-white to my eyes and I never noticed. I sure did when I walked in with a new eye though! I live in S CA, but for the past year, I thought I was in SF in the Fog season. Great article, I can't repeat that too much. Yes, I had a few floaters, too. Most disappeared on their own, but a large one remained after some time and the surgeon had to burn it away. Seems it was a bit of the capsular bag than remained attached and never dissolved, but was simple enough to dispose of. Great the hear your surgery was effective. It's wonderful to be able to see again, isn't it? 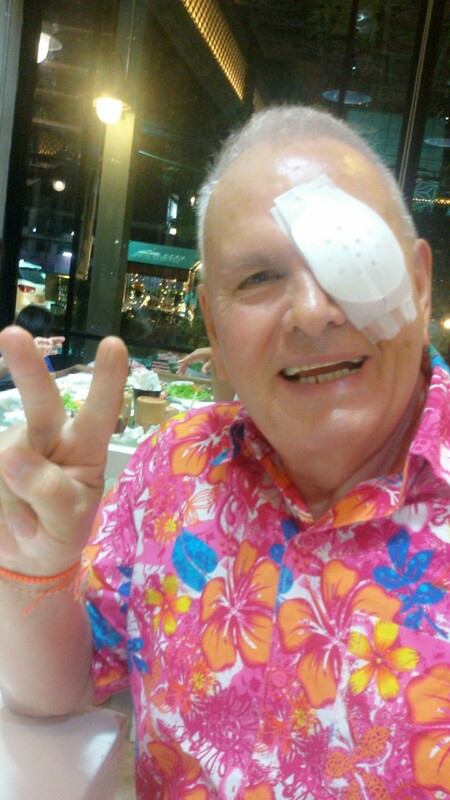 I just had a RESTOR Lens cataract surgery, and I will go for the laser to clean up some cataract residue. 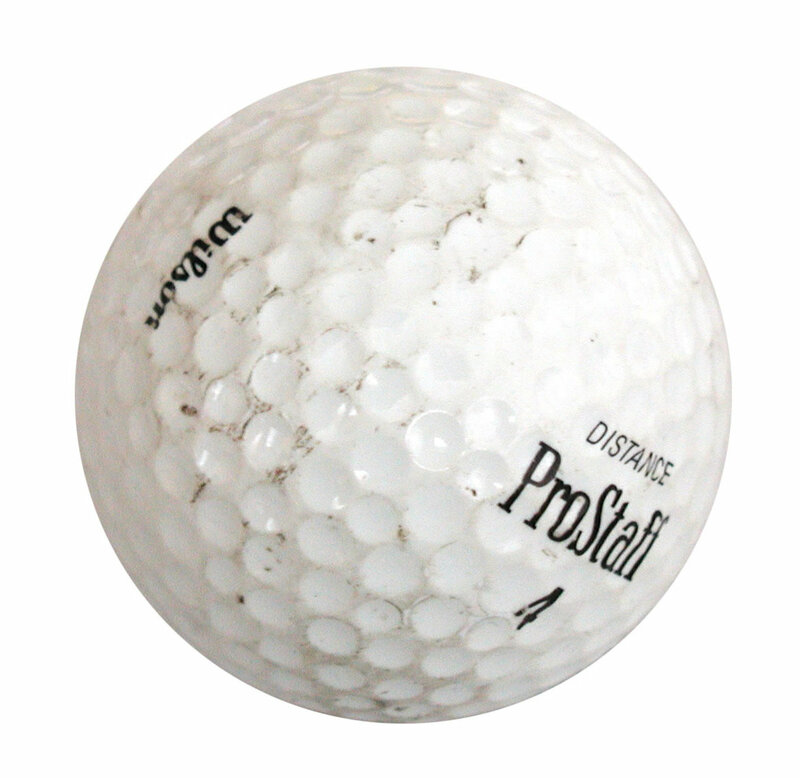 My close up vision is excellent, and my distance is Ok, but it is the residue that is making it not so good. That cataract for so bad that I was legally blind in that eye, and no magnification of glasses helped it. Months before my surgery I has 20 100 in that eye, and when I went for the preop I couldn't read any letters on the chart. The cataract operations are truly painless, and quick. During the operation you can talk to the surgeon, and it is like watching a show as an observer rather than a participant. Now that the cataract cloud has been removed, I to notice a floater that eye movement gets rid of. Great article, and great details. I found this very interesting and informative, thank you very much. Your hub is positive and informative regarding the successful processes you had. You are most welcome, and thank you for the compliment on the hub. Yesterday while reading the responses to the forum entitled Macular Degeneration, I felt amazed in regards to your written contributions to that recent forum. My thanks to you.